As part of our efforts to focus on general health and well being here at Vuly Trampolines, we take a look at the little known wonders that are probiotics—live, good bacteria that assist your digestive and immune systems. Did you know that the majority of your immunity cells actually live in your digestive tract? These little guys can actually have an incredible impact on your overall health, and they're found in many of the things that you probably eat. We've looked at ways to prevent specific illnesses before, but today, we shine a light on how probiotics and form part of a larger proactive plan for a happier and healthier family. Vuly Trampolines' natural probiotics – What do they do? 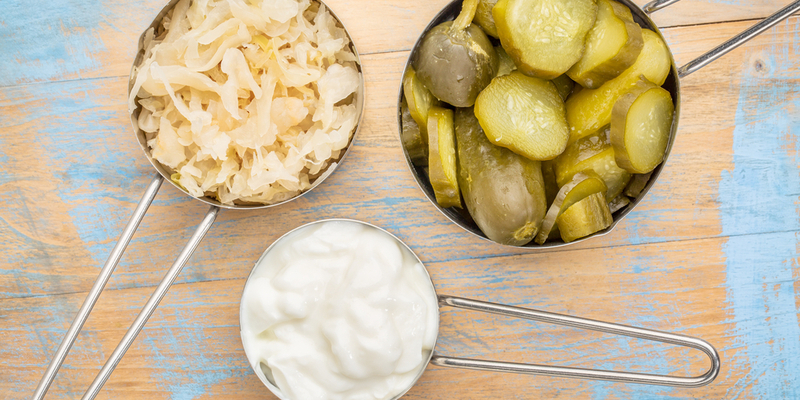 Probiotics are found in fermented foods like yoghurt, pickles, soft cheeses and sourdough bread—or you can take them as a supplement in capsule or powder form. These bacteria travel through to the gut where they feed on prebiotics, which wind up in your digestive tract after you eat fresh fruit and vegetables. This good gut bacteria then assists with healthy digestion, the strengthening of your immune system and your mental health. It also fights off nasty organisms and infections. Probiotics are particularly helpful for people who suffer from digestion problems, such as IBS or leaky gut syndrome, as well as candida and allergy issues. Vuly Trampolines' natural probiotics – What's the relation to antibiotics? When you or someone in your family develops an infection, your doctor will prescribe a course of antibiotics, which will wipe out the bad bacteria. 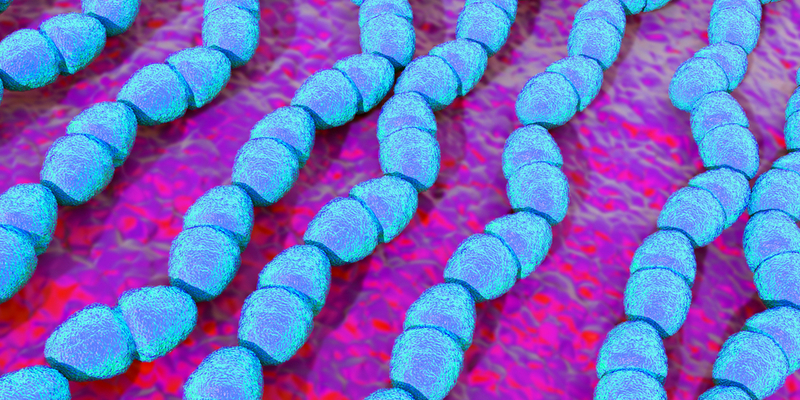 What your doctor doesn’t tell you, however, is that antibiotics also kill off good bacteria—including the good bacteria in your gut! Recurring prescriptions and antibiotic resistance are becoming more and more prevalent in society, mostly due to overprescription and the the way that some of us 'stop and start' our courses of antibiotics. However, the 'pro' in 'probiotics' gives an indications of their usefulness as balancers to antibiotics. Taking them together will help to boost the number of helpful bacteria in your body and strengthen your immune system. That way, you aren’t left with depleted bacteria levels and have a better chance of keeping that infection at bay for good. Vuly Trampolines' natural probiotics – What if you're lactose intolerant? 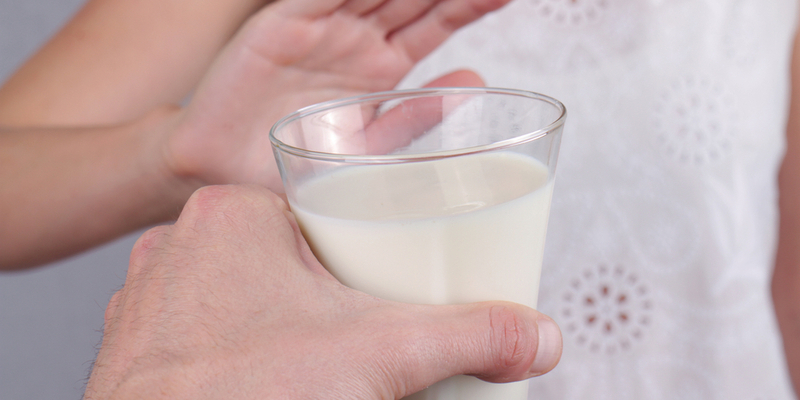 For those who are lactose intolerant, eating probiotic-rich foods can be a challenge. That’s why dairy-free probiotic supplements can be such a positive addition to a balanced diet. Remember: probiotics need prebiotics to function; eating prebiotic-rich foods such as garlic, leeks, artichokes, asparagus and bananas is key. Does your family try to keep up the level of probiotics in their bodies? We’d love to hear how much better you feel when you focus on maximising these little miracles!